You will be covered by MCR Safety's high quality virgin vinyl sleeves. Vinyl is liquid proof so workers will be protected from the elements encountered in food processing applications, as well as your day to day dirty jobs. 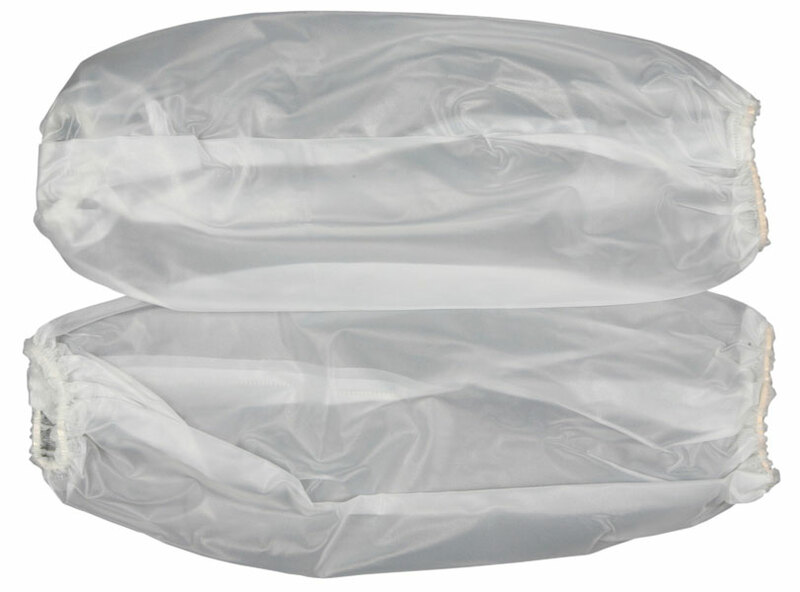 The SO72E4 is made of 8 mil clear vinyl material and measures 18" in length. Stay covered and stay clean in MCR Safety's vinyl sleeves.